Below are the amazing sponsors that have generously donated prizes to the Make it a Red Letter day competition. Please have a look at their websites and see what they have to offer you. Ghotit have donated 10 of their Dyslexia Writing & Reading Assistant software packages. Ghotit was founded by people with dyslexia. Ghotit’s mission is to improve the overall quality of life of a person with dyslexia. Ghotit is not a treatment for dyslexia. It’s a set of services that assists adults and kids to overcome their writing and reading difficulties by helping to convert their poorly spelled written limitations to mainstream English. You can learn more at their website or follow them on Facebook and Twitter. Spectronics is Australia’s largest supplier of special needs software and assistive technologies. 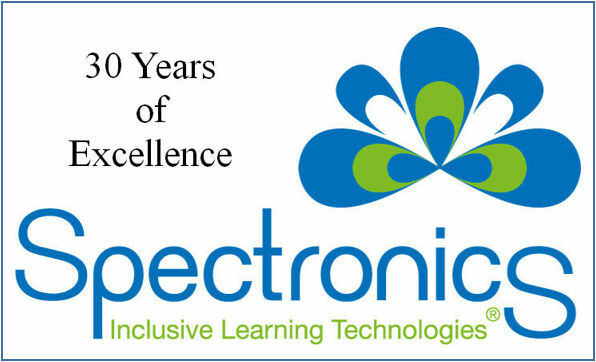 We prefer to think of our range as “inclusive learning technologies”, being those technologies which foster real success and real inclusion in educational or community-based settings. They have donated 2 C-Pen Scanner & Reading Pens, a totally portable, pocket-sized device that reads text out aloud with an English human-like digital voice. They have also donated a subscription to Wordshark 5 and Numbershark 5, programs that help anyone improve their numeracy skills and understanding combining motivation and enjoyment with a structured learning process. 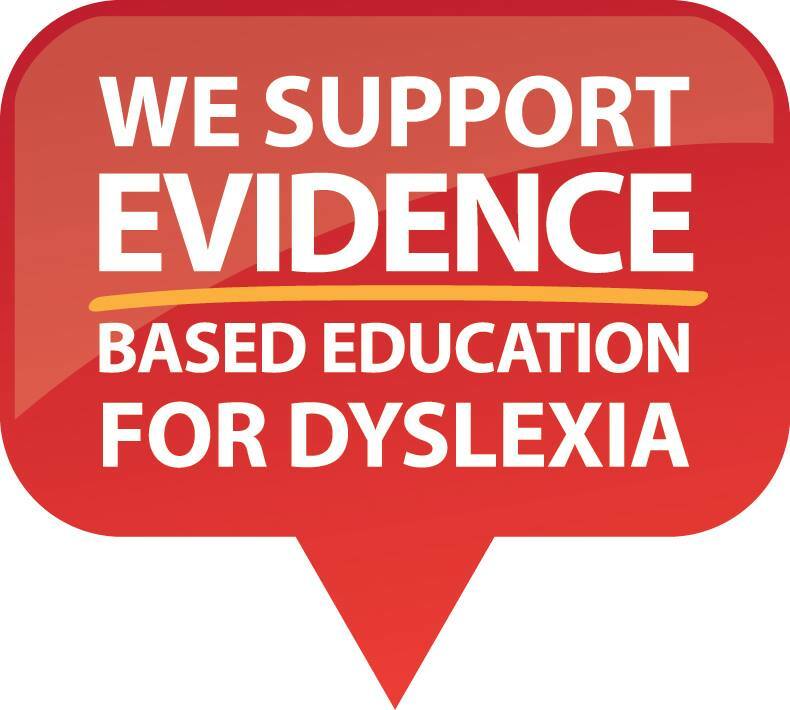 A great tutoring system for children, teenagers, or adults who struggle with spelling, reading, and writing due to dyslexia or a learning disability.The Barton Reading and Spelling System is a Structured Literacy program that is Orton-Gillingham influenced. Our multi-sensory, direct, explicit, structured and sequential intense intervention program is research and evidence based. They have donated 2 of their Level 1 - Phonemic Awareness Packs. Harvey Norman is a multi-national retailer of furniture, bedding, computers, communications and consumer electrical products. They have donated an iPad Air. iPad is an immersive Multi-Touch experience. It’s a faster, simpler and more engaging way to do the things you love. Reading Doctor® computer software and tablet apps make it easier for anyone to teach students to read and spell. Our teaching tools are designed to teach students using synthetic phonics - the most effective way of teaching kids to read according to scientific research. They have donated a Reading Doctor software package. Cracking the ABC Code provides a range of resources and strategies for assisting students improve their literacy skills. The Cracking the ABC Code programs are suitable for use parents and teachers. They have donated resources and assessment. You can learn more at their website or follow them on Facebook. This is a community project driven by parents and educators passionate about social justice and education reform. 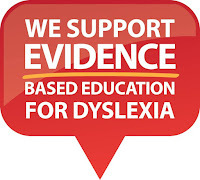 We intend to empower children with dyslexia in education by closing the research-to-practice gap in our schools. Outside the Square was designed to get ‘blanket’ awareness in schools as a first step to change. They have donated a 3 sets of Outside the Square Professional Development DVDs. The Learnersaurus Literacy programs have been developed to provide an alternative approach to literacy learning for students who have not responded to classroom teaching, and other interventions, in order to develop their literacy skills. They have donated a Prepasaurus Pack and a Best Seller Trio. Nessy has been making fun, educational software for children since 1999. During this time Nessy has gradually developed a reputation for exceptional quality and in recent years has been winner of the prestigious Educational Resources Awards three times in a row. Nessy programs are now used in schools worldwide. They have donated a Nessy Learning Pack. Little Learners Love Literacy passion is to ensure that children starting school are taught phonemic awareness skills and alphabetic knowledge as the foundation of learning to read. Learning to read is so important - it is the pathway to life long learning. They have donated a Sound Swap Game.